Flamethrower – So Yellen says the Fed still has more work to do and Bernanke follows up with the central bank has been falling short on its dual mandate. And what is the net result? Stocks race to another fresh record high on Yellen and stay supported on Bernanke. I don’t think there is any disputing just how ridiculous the price action in the stock market has been. But perhaps more outrageous than the irrational exuberance fueling the relentless demand, has been the fear-like behaviour whenever the market starts to show any sign of intraday weakness. It almost feels like the market is racing higher in fear of what will happen if it ever again actually needs to recognize the forces of gravity. In my mind, I have an image of a guy shooting a flamethrower straight up in the air at a bunch of people hanging for dear life on the side of a building, forced to keep climbing higher to avoid getting burnt. Very Thin Ice – My contention is the same as it has been for the past several months. How do we have a central bank that is still keeping monetary policy at emergency levels because things are bad, and at the same time, an equity market that is posting fresh record highs? Yes. 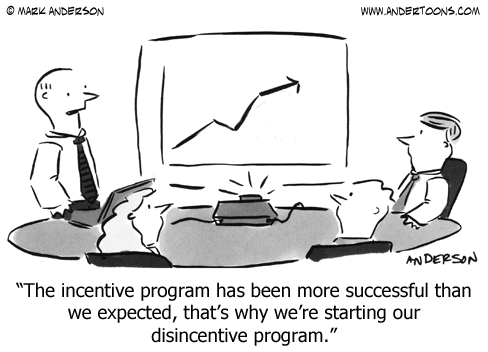 It is true this policy has incentivized the rally in stocks. But just like those people on the side of the building, stocks are moving higher because they have to and not because they want to. There is something so unsettling about all of this and yet as a forecaster and trader, it has been very difficult to express this view with any success. The Fed needs to be very careful now. I believe they are treading on very thin ice, and putting a lot at risk by continuing to encourage this stock market parabolicism. If stocks continue in this melt-up fashion, the risk of another bubble bursting (if it isn’t there already) becomes a virtual certainty. And when this bubble bursts, there will be no more tools left in the bag to clean up the mess.